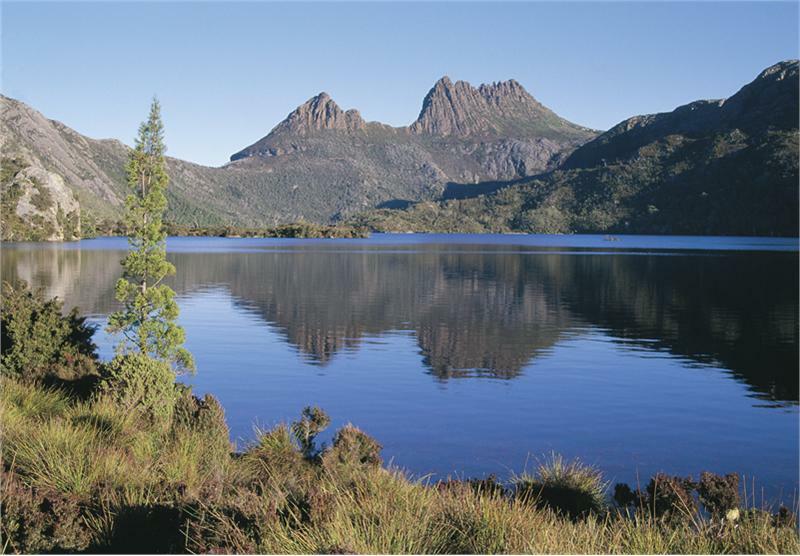 Phenomena of Australia, due to the geographical remoteness is different from the other countries. Millions of years ago the continent of Oceania was separated from the rest of the world and because of that, flora and fauna are incomparable. 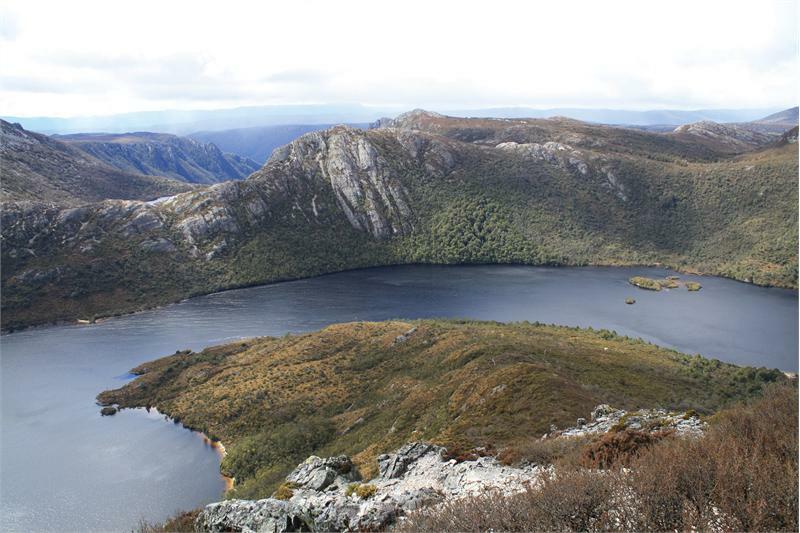 Australia is bordered to the east of New Zealand, and among them is the Tasman Sea. 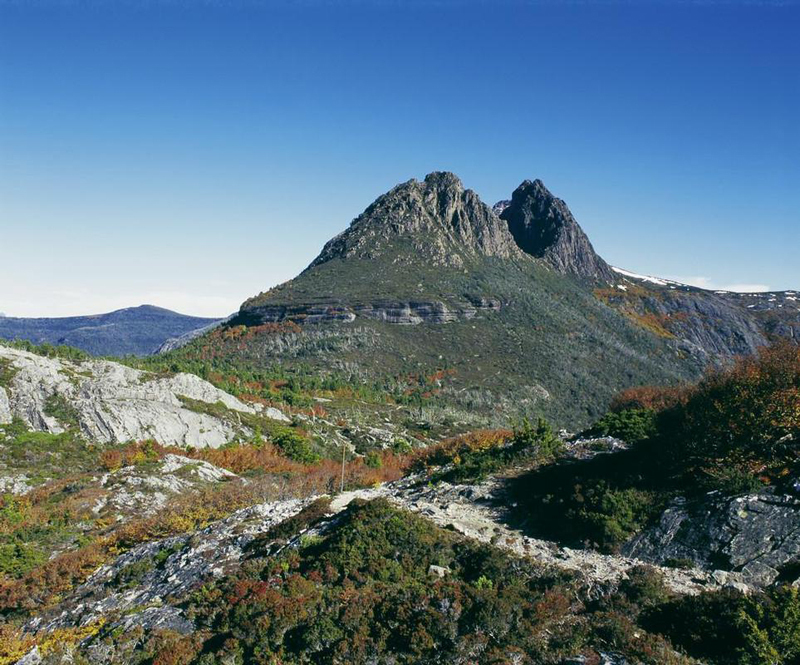 Many of the most beautiful landscapes in eastern Australia are similar the most beautiful attractions in New Zealand, especially the green forested mountains. Life itself (evolution) was conducted in a different way and there are types of plants and animals that are unique to Australia. 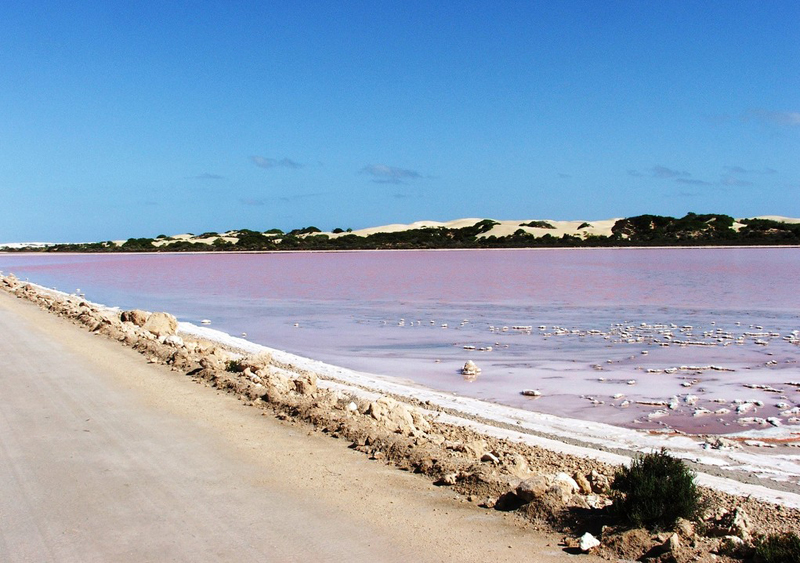 You will find almost intact places such as creeks, archipelagos, forests, waterfalls, desert and much more. 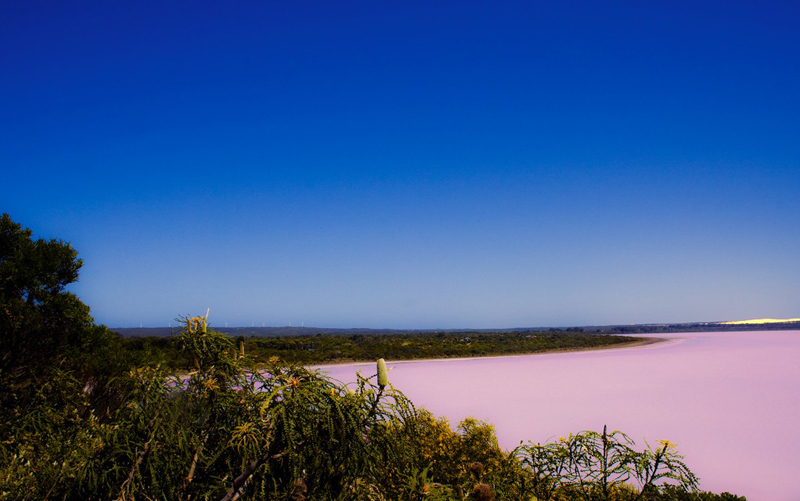 The most intriguing phenomena in Australia, which scientists still have no explanation is Lake Hillier and in particular its pink color. There is quite controversial assumptions, one of which is that due to the type of bacteria in the water. If you are a nature lover, that’s definitely a place to visit. Nature in Australia is incredible. Just before evening, look at the horizon and enjoy the best sunset in the world - the Australian. 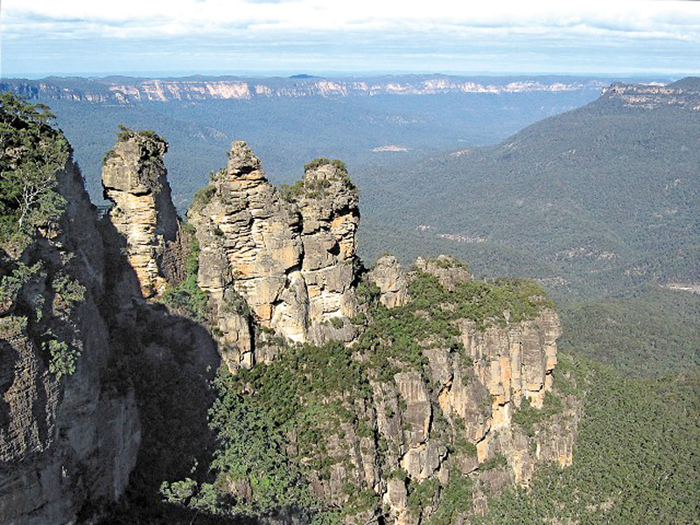 Australia is considered one of the most thrilling and fascinating countries around the globe. It combines the unique nature and interesting architectural landmarks. It’s tough to decide what places to go to when you have such a big country and so many interesting destinations and things to do while you visit. 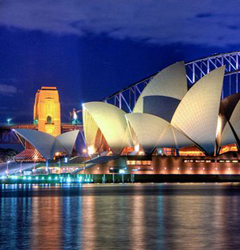 Some of the most famous destinations in Australia are : Canberra, Perth, New South Wales, Brisbane, Melbourne and Hobart. Comparing hotels is a good thing to do when you are choosing a place that fits your needs. 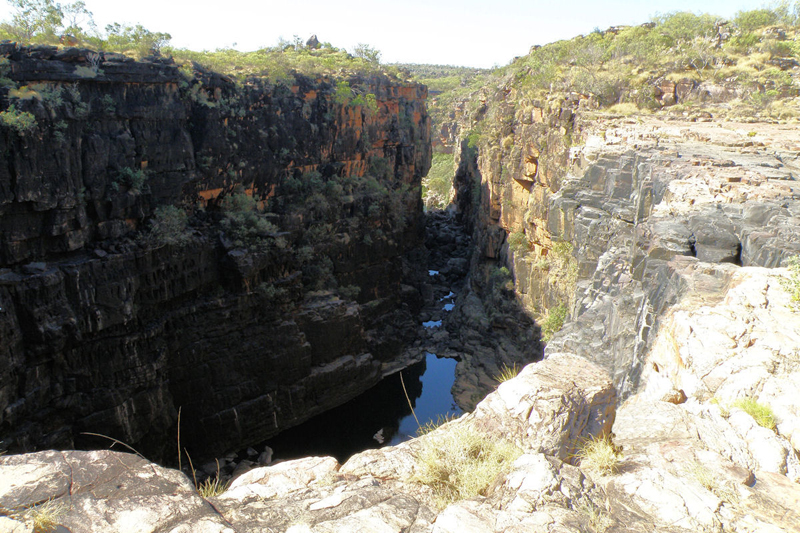 To help you with the selection of destinations we have selected some of the most interesting sites that can offer well-preserved nature in Australia. Any time of year is a good time for the beach and in the winter you can go skiing in New South Wales, Victoria and even Tasmania. It’s recommended to plan your routes in advance because of the long distances between destinations. If large distances are not a problem, you can visit the Barossa Valley which is well-known for its wine, Saint Clair National Park, the Great ocean road, Kakadu National Park, Margaret River, the Great Dividing Range, Kimberley Plateau and the Great Barrier Reef. 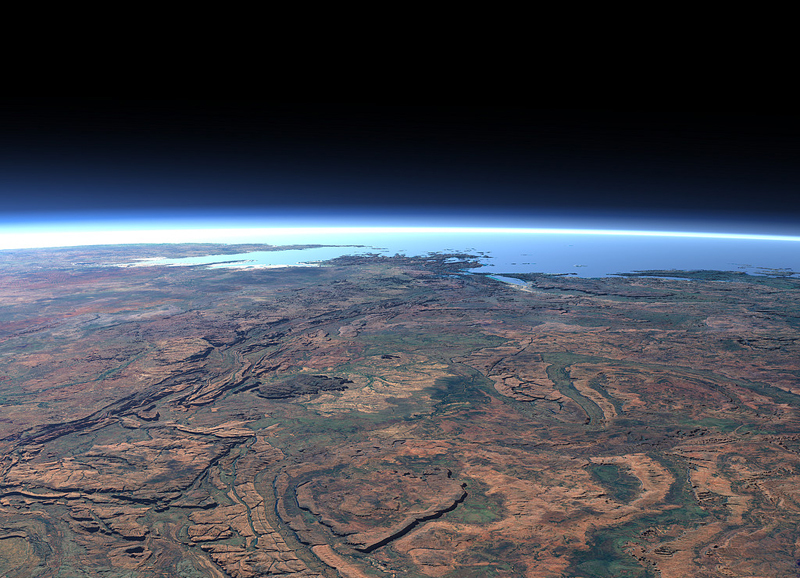 The Great Barrier Reef is one of the most well-known reefs in the world and one of the few tourist spots that can be observed from outer space. Australia has one of the largest bio systems on the planet. 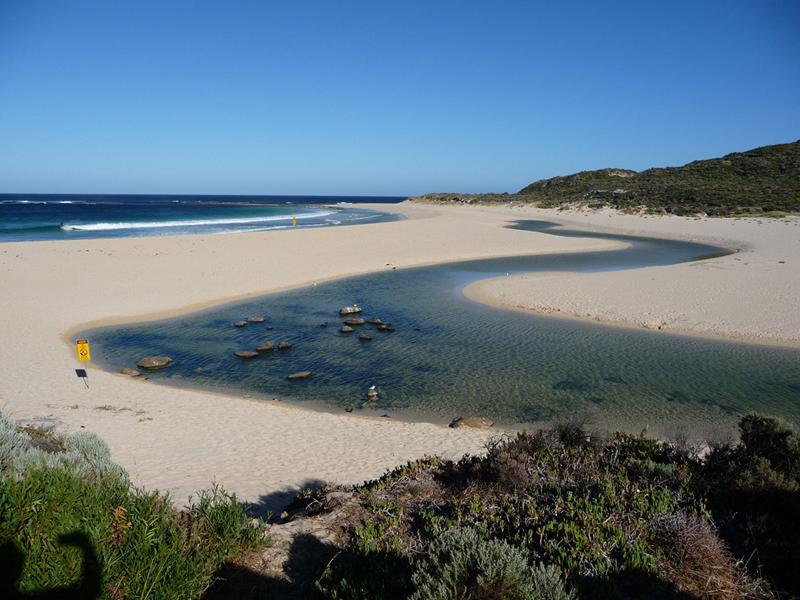 The third largest island in the country is the Kangaroo Island after Tasmania and Melville. It is sparsely populated, peaceful and has unique animal species and untouched nature. Half of the island has never been explored by man. Australia has a variety of nature - sunny unlimited horizons, inaccessible tropical forests, deserts and cold mornings on the southern shores. 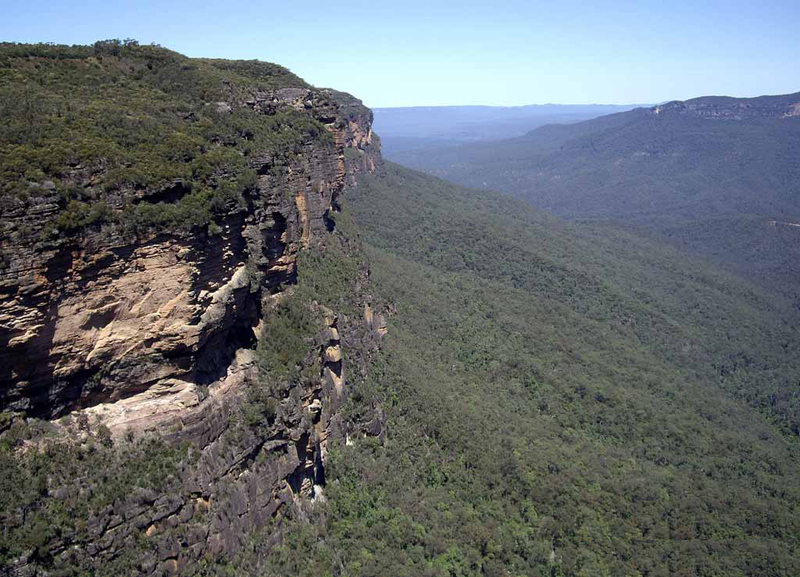 Do not miss the nature Australian places to visit, especially the eco tracks that are very well maintained.